It is harder than ever to acquire the right people. Talent impacts EVERYTHING – from the execution of strategy to your company’s financial well-being to its market perception. Employee retention numbers are shrinking and the pool of qualified professionals is small. Human resources budgets have been stagnant since…well, since you had a human resources department. Sound familiar? Let Optizm Global alleviate the pressure of doing more with less in your talent acquisition process. We collaborate with our clients to build world-class recruiting and hiring processes together that will yield top tier talent. 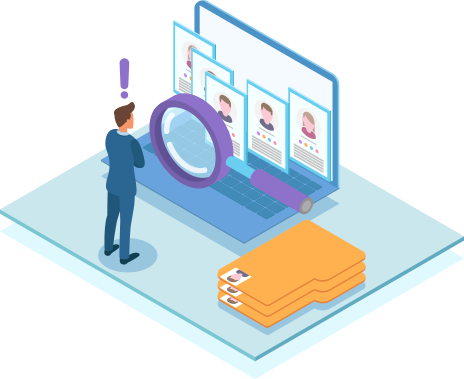 Recruitment Process Outsourcing (RPO) goes beyond traditional recruiting services: We take on some or all of your internal recruitment needs to deliver talent and resources that best fit skill set and culture while streamlining and driving cost savings. Our dedicated recruiting team works with you to develop a thorough understanding of your company’s profile, unique competencies, and cultural needs before we begin recruiting. 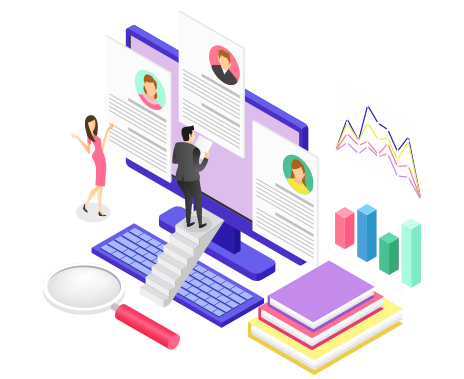 We leverage all of the experience and technology at our disposal to develop recruitment practices that work best and lead to 96% 3-day turnaround times in delivering qualified candidates. Work together to develop the right talent acquisition strategy for you company-wide or for a specific project or location… and execute. Essentially, we take the place of your traditional HR or recruitment department. We work with your existing HR and recruiting team to develop the talent acquisition and recruitment strategies that fit your needs, and take on those tasks in the recruiting process that make the most sense for you. When you need high volume recruiting accomplished in a short period of time – without adding more permanent HR staff or expense.